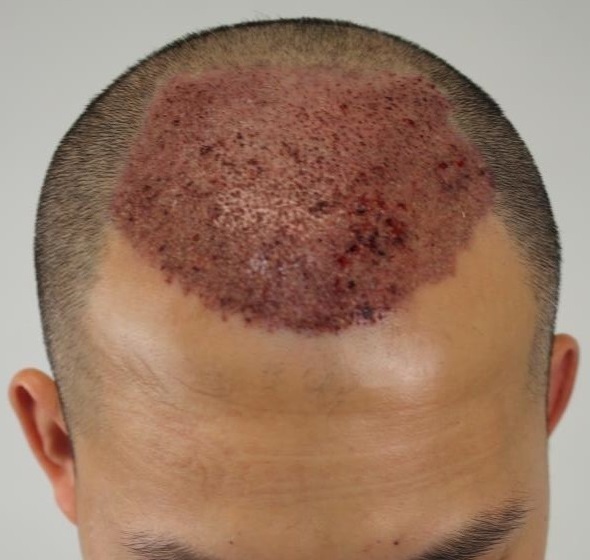 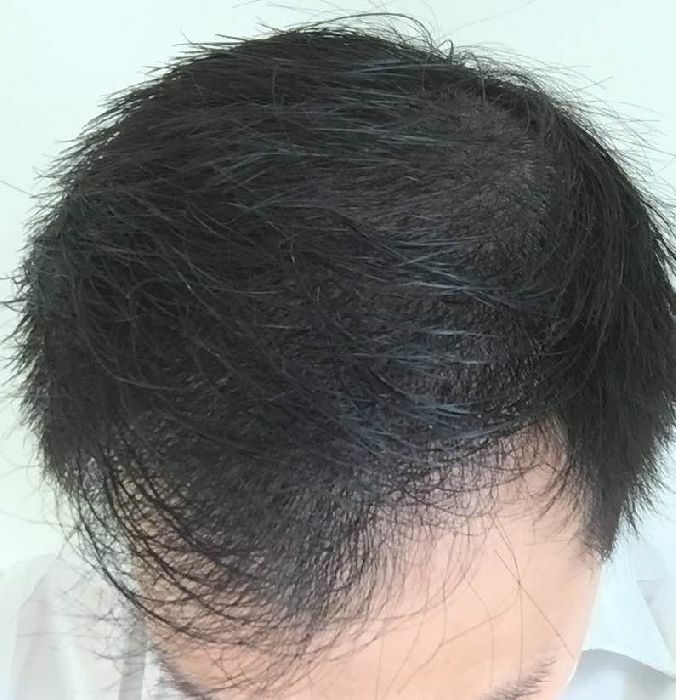 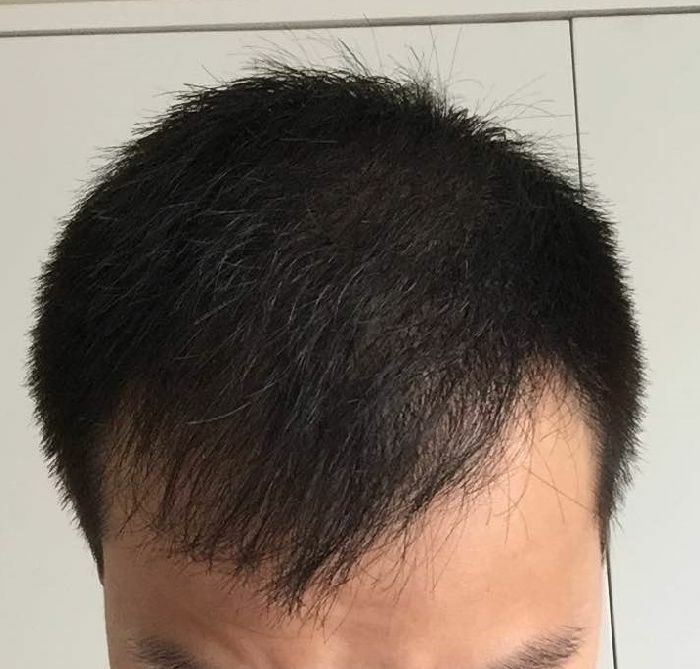 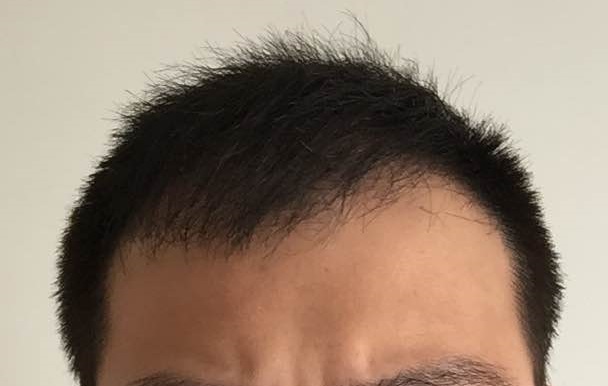 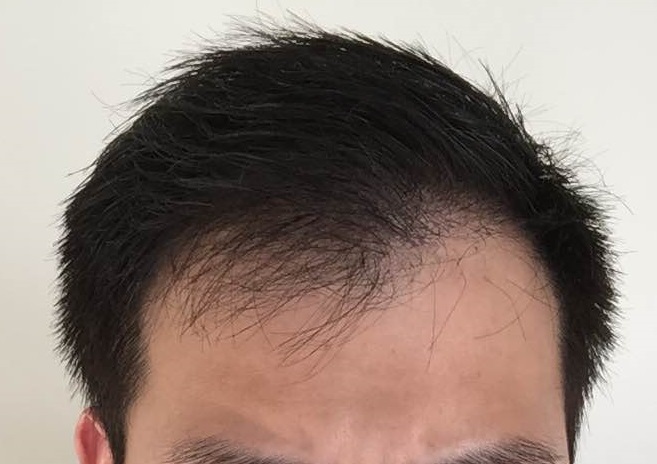 This patient came to Dr. Rahal in his late 20s with a receding hairline and loss of density across the mid-scalp. Using 3016 FUE grafts, Dr. Rahal provided this patient with an age appropriate hairline and coverage. 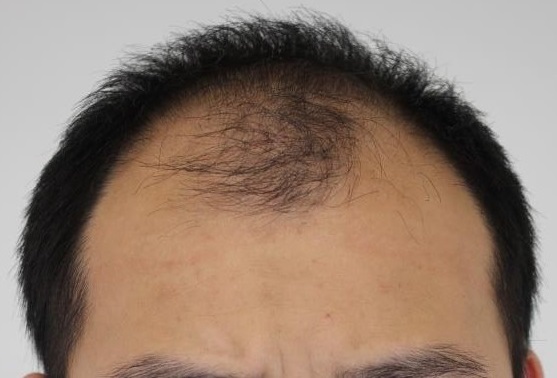 Note, pictures have been sent by the patient.